My Name is Mathew Jones. I am a Fully qualified electrician Based in Ammanford but cover a wide area. All types of domestic and commercial electrical work is undertaken. 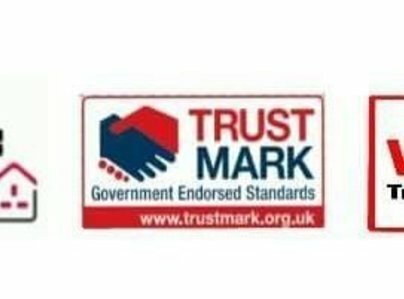 I also do a lot of work for landlords and agents looking for their properties to be inspected and tested. 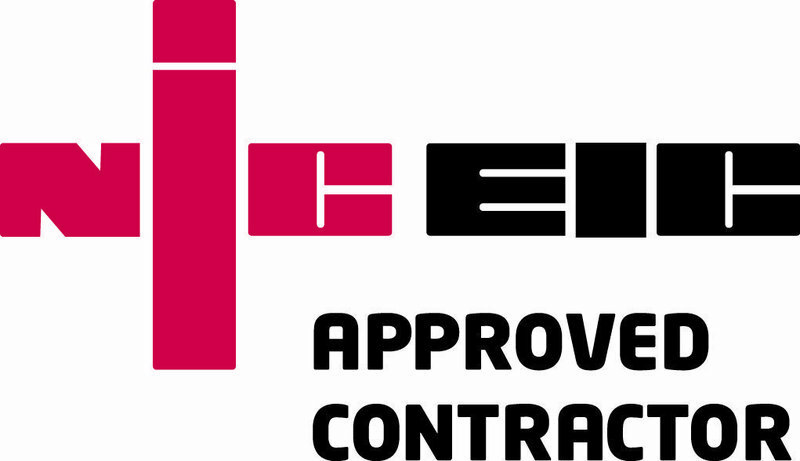 I cover domestic and commercial properties with the Electrical installation condition report. 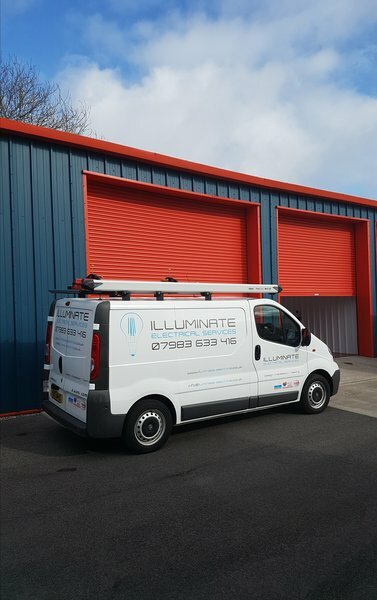 Some of the services include new installations, re-wires, inspection & testing, emergency electrical work, general installations, additional sockets, Electrical installation condition report and many more. Contact me and ask for Mathew to hear more about our vast range of services and the most competitive prices.